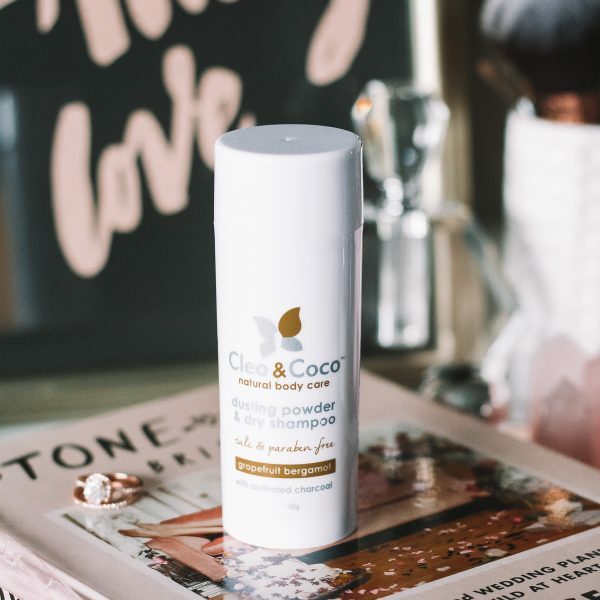 Let’s face it, by Friday your hair is 98% dry shampoo so why not try out one of my new faves by Cleo & Coco?! 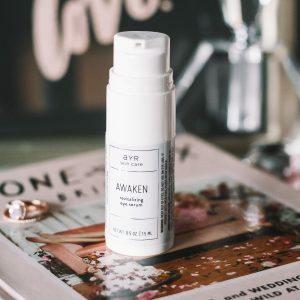 Used as a body deodorizer, dusting powder, dry shower or dry shampoo, for both adults or children, this Dusting Powder and Dry Shampoo in Grapefruit Bergamot has a special blend of vegetable powders, activated charcoal, bentonite clay, and essential oils, to absorb odor-causing toxins, bacteria and wetness from your body all while keeping you fresh and dry throughout the day! 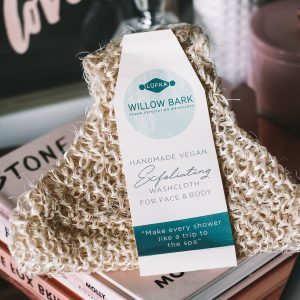 To Use- Sprinkle whenever your hair or other body parts need a pick me up! 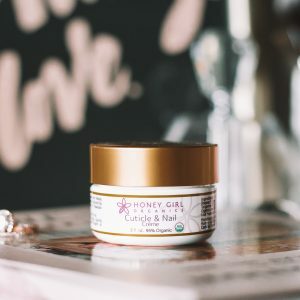 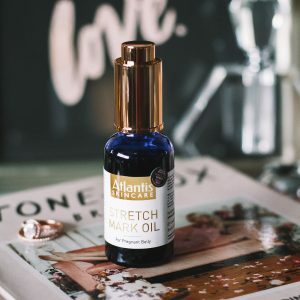 This product can be used as a dry shampoo, simply sprinkle a little bit onto your hands and massage into scalp to bring life back to your unwashed hair.